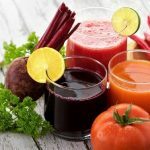 Have you been looking for a juicer that is different from other juicer in the market? 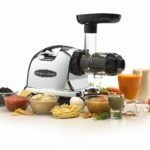 Here is the unique Tribest SW-2000 slowstart vertical slow juicer and mincer. 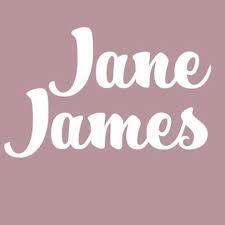 Is also called the 2 in 1 slow Juicer and Mincer. I know many persons will be wondering what we meant by 2 in 1 Juicer/Mincer and how it works. 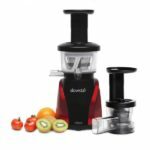 The Tribest SW-2000 slowstart vertical slow juicer and mincer is a handless juicer that has a slow speed operation but is definitely powerful in juicing of fruits and leafy greens. It can extract fresh juice that is nutritious without any vitamin damaged. 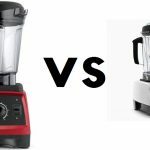 DUABLADE: The tribest sw-2000-b and mincer has an added quality part which other centrifugal juicers and masticating juicer do not have and that is a Duablade Double-edged Auger. 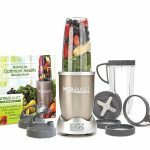 This functions double times of cutting and crushing down food items, be it fruits or vegetables and allowing a large yield of juice with lees or no pulp at all in the juicer. 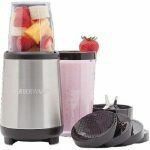 The uniqueness of the Tribest SW-2000 and mincer makes it an amazing juicer with added advantages which makes it a multi-purpose juicer because of the mincing attachment it comes with. 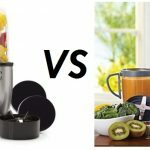 The Tribest SW-2000 and mincer is a super strong juicer that can’t be cracked by food items because it is made of Ultem (A different and unique kind of plastic that is much more and reliable than ordinary plastics used in manufacturing other juicers. It can also be used for juicing fibrous food items Nuts. 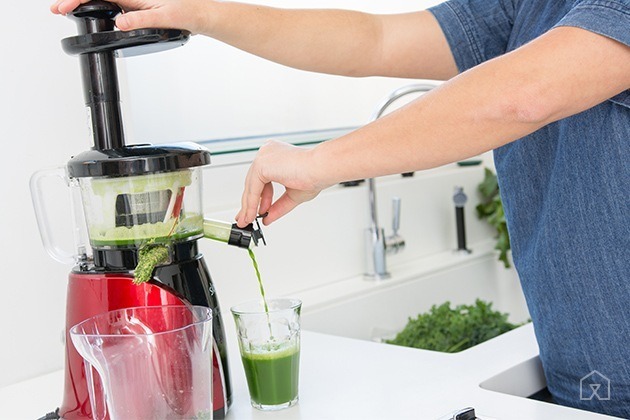 N/B: Any food item juiced with this juicer yields a large amount of juice because of the strong breaking and crushing down of food items. 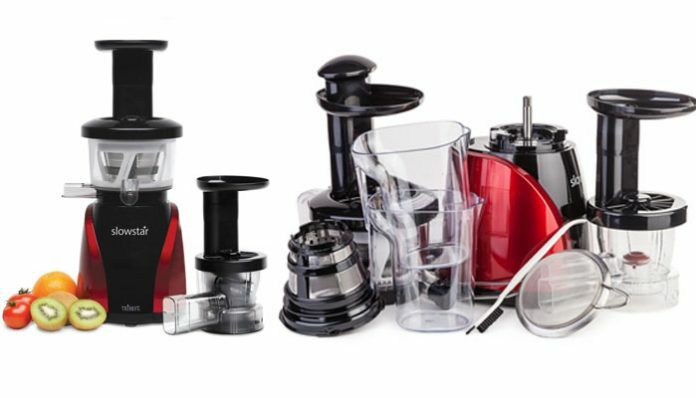 This lovely juicer is very easy to assemble and dissemble without stress. The main body of the juicer. STEP 1: Place the body of the juicer on a table or a solid plateform. STEP 2: Install the juicer Auger housing to the juicer main body and ensure it enters properly to the shaft, then lock it. STEP 3: Install the pulp wiping assemble into the juicer auger housing. STEP4: Install the juicing screens to the Auger housing and ensure is tightly fitted. STEP 5: Install the Duablade Double-edged Auger, ensuring it’s properly secured on the motor shaft. STEP 6: Install the wide feeding chute and turn it to lock it. STEP 7: Position the juice and pulp container for collection of juice and pulp. STEP 8: Introduce your fruits or vegetables through the feeding chute. STEP 9: Use the plunger to push down the food substance s into the juicer. STEP1: Install the auger housing for mincer to the main body of the juicer and lock properly. STEP 2: Install the Duoblade double-edged auger into the auger housing for mincer. STEP 3: Install the mincer lid and lock properly. STEP 4: Install the plunger. STEP 5: Set up only one collection container for the already processed food. 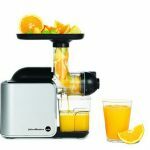 For you to live healthy, eat and drink healthy with the Tribest SW-2000 slowstar juicer and mincer, you must keep it clean at all time, especially immediately after use. 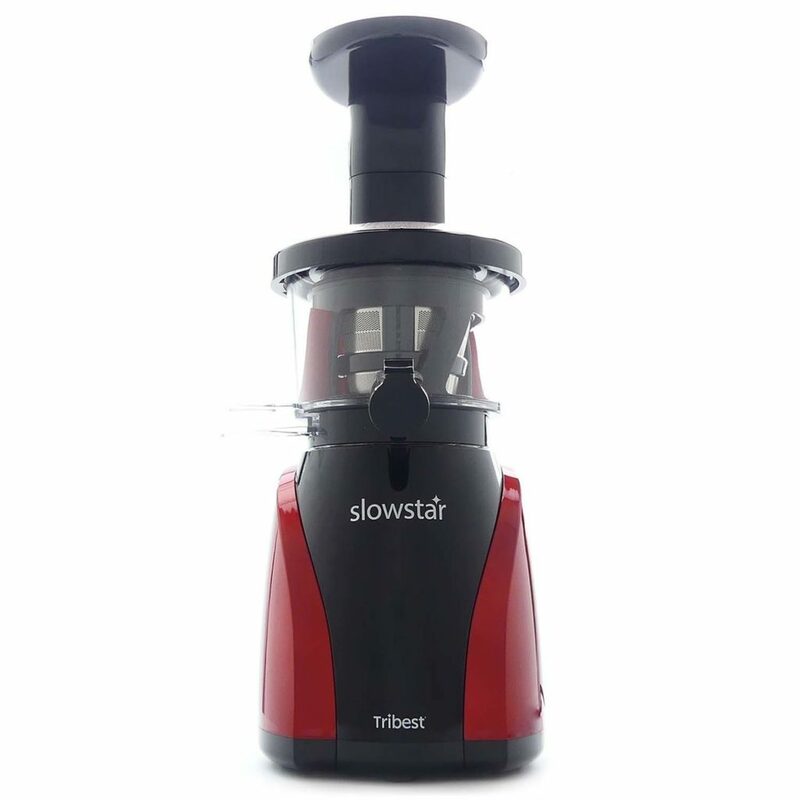 Cleaning of the Tribest SW-2000 slowstar depends on the parts you use (what we mean is that you should ensure you clean the mincer if it is what you used and if you use the normal juicer, ensure you clean it immediately after use). 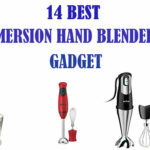 STEP 1: Dissemble all the parts that are used to expose the remaining food particles inside and use your hand to remove any food particles left inside. STEP 2: Pure out your extracted juice into your drinking juice glass and rinse the collection pulp container and the juice collection container in a clean running water. STEP 4: Once you are done washing and removing the food particles, clean all the parts with a soft clean dry towel and allow to air dry. The Tribest SW-2000 is very easy to assemble, dissemble and operate. It has a Doublade auger. It does not consume much electricity. It yields much juice and the juice can stay for 72 hours without getting bad. It does not damage the nutrients (vitamins and materials) in your fruits and vegetables. It’s not affordable by everybody because they are expensive.